This book takes the reader on a photographic exploration around Mull, Iona and Staffa in a new collection of over 100 pictures, most of which have been taken especially for this purpose. 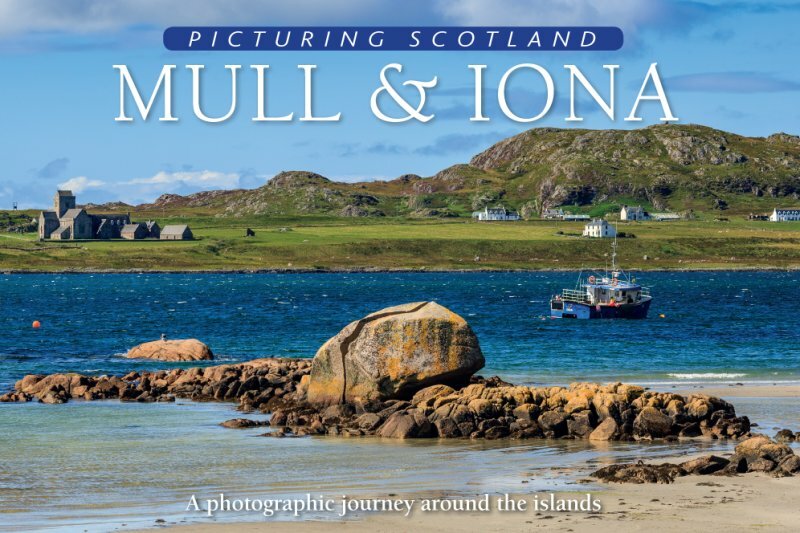 Starting at Mull's capital of Tobermory, the book navigates its way around northern Mull before turning its attention to the mountainous centre of the island. Remote coastal sites such as the Fossil Tree and Carsaig Arches are included, as are surrounding islands such as Ulva and Inch Kenneth. The sacred island of Iona is thoroughly explored with particular attention paid to Iona Abbey. The book concludes with a visit to Staffa and Fingal's Cave.